The concept of mobility plays a vital role in every enterprise's digital strategy. With this, there is a huge growth in android app users. 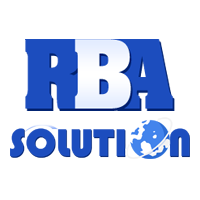 That's why we at RBA SOLUTION, a reputed android app development company in Raipur Chhattisgarh implements an outstanding android app development practices and offers enterprise-level development. Our professionals with an updated knowledge of an advanced android app provide you with the scalable, cloud-ready and intuitive apps. As a leading android app development company in Raipur Chhattisgarh, we ensure to boost your business growth with our supreme quality android application. 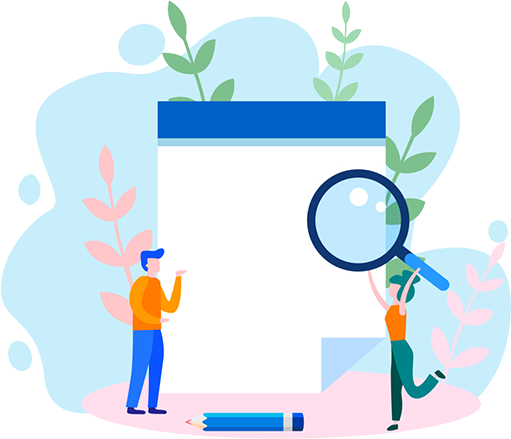 Our dedicated and talented team will evaluate all your business needs for the future perspective and work accordingly to deliver top-notch android solutions and services.